Conjunctivitis, commonly known as pinkeye, is an inflammation of the conjunctiva. The conjunctiva is the clear membrane that covers the white part of the eye and lines the inner surface of the eyelids. Usually causing no danger to the eye or your vision, it is a fairly common condition. The inflammation can have many causes, the most common of which are infectious, allergic and irritant. Apart from the discharge, conjunctivitis does not impair vision. 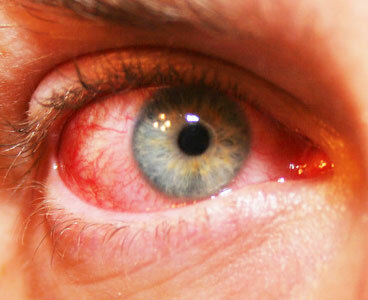 Most cases of conjunctivitis are due to a virus or bacterial infection. Soft contact lens wearers should practice careful hygiene when handling their lenses. Symptoms include itching, swelling and discharge.